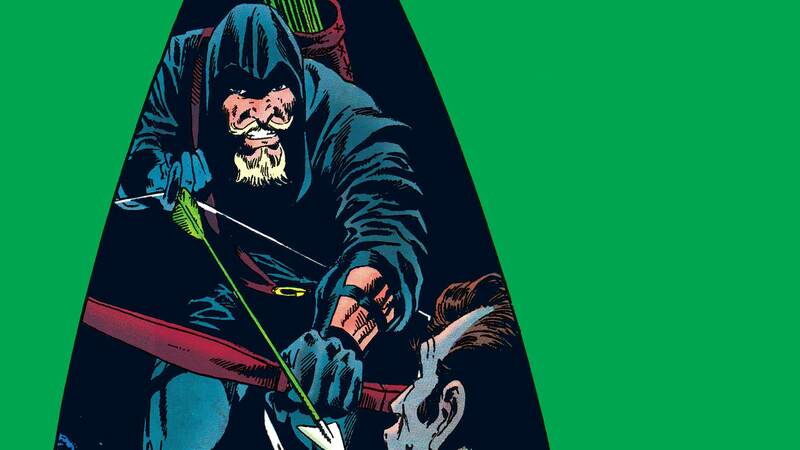 In these stories from the start of the 1990s, Green Arrow ventures into the last frontier, Alaska, to investigate an oil spill. And back home, Oliver must assist in a drug bust that goes terribly wrong, until Black Canary comes to his rescue. Collects GREEN ARROW #29-38.